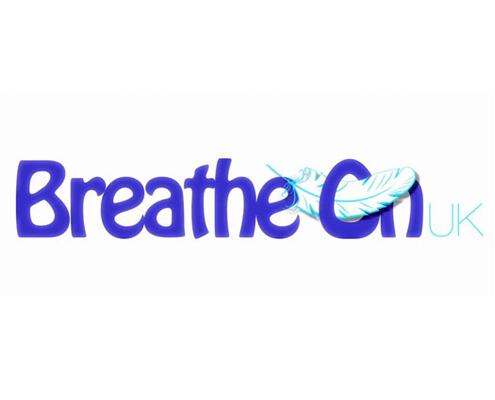 Children with long term respiratory conditions require long term ventilation. Recent clinical advances in Neonatal and Paediatric Intensive Care have increased the incidence of survival of children with life threatening or life limiting conditions. Over the same period technological advances have produced a range of portable, easy to maintain, reliable and efficient mechanical ventilators. 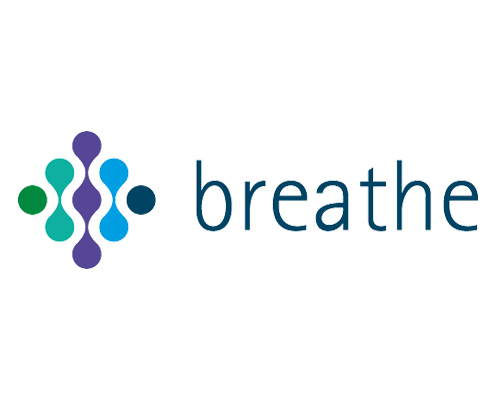 Children who have long-term breathing difficulties needing temporary or permanent ventilator assistance have an increased potential for survival. Thus, management of these patients often requires prolonged periods of admission onto specialist paediatric units, most commonly Paediatric Intensive Care Units (PICU). This has led to a significant reduction in urgent PICU beds and the diversion of patients requiring PICU over to distant units. Novel approaches are required to manage patients on long term ventilation at home, reducing the need for hospitalisation. Dr Richard Iles leads the ventilation theme. Richard is a Consultant in Respiratory Pediatrics at the Evelina London Children’s Hospital. Richard was chair of the National Paediatric Asthma Collaborative from 2013 to 2017, a national quality improvement program for NHS England and the Strategic Clinical Networks Collaboration. In 2016, Richard became the Paediatric Asthma Advisor to the Healthy London Partnership. 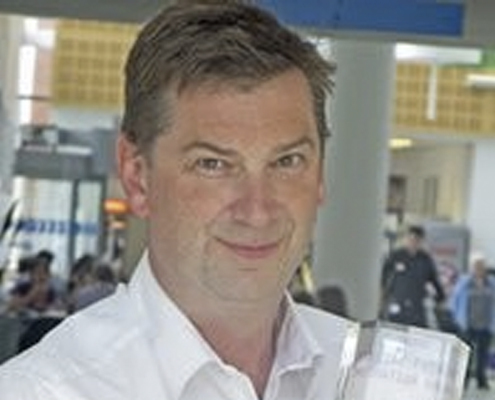 Richard was a consultant and associate lecturer in in Respiratory Paediatrics at Addenbrookes Hospital Cambridge from 1997 until his move to London in 2015.